An album of contemporary classical music inspired by the Blue Mountains, composed and performed by local musicians. 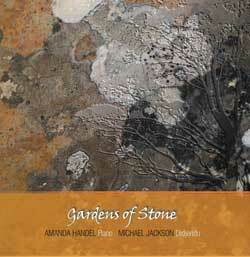 Composer and pianist Amanda Handel has joined with didjeridu virtuoso Michael Jackson on a haunting collection that evokes this unique landscape, with particular homage to the intricate and threatened terrain on the western edge of the mountains known as the Gardens of Stone. 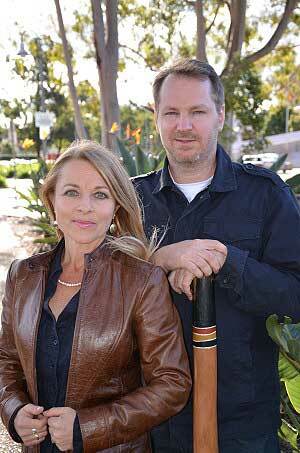 John Shand, music critic for the Sydney Morning Herald, says of this unusual instrumental combination: "The piano may be supplying the lyricism and harmony, but the didj has a crucial colouring effect, much as changes in light dramatically affect a mountainscape".